Stan’s songs have been described as powerful yet understated, moving and memorable, he writes from the heart and somehow always manages to keep his songs simple and straight to the point. Every now and again someone quite special comes up from the Club scene that stands out in both terms of repertoire, personality and performance. 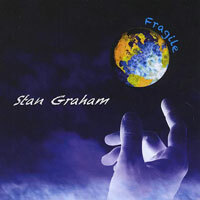 Stan Graham is one such person. 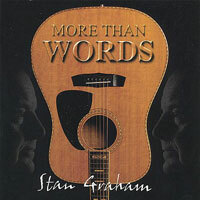 He can be counted among that rare breed of songwriters with an innate ability to capture real emotion. His songs reflect life’s immense variety, with memorable words and melodies. With five internationally successful and highly acclaimed albums of self penned songs to his name, he stands out from the usual run of songwriters. 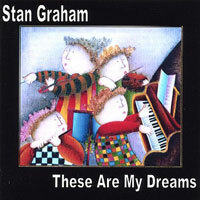 Stan has produced five internationally successful and highly acclaimed albums. 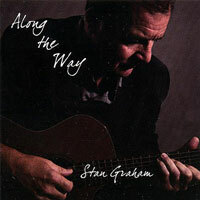 You can listen to tracks before you buy either in MP3 format here on the website or you can purchase each CD. 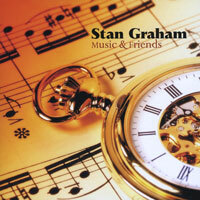 You can also listen and buy tracks from Stan's albums from iTunes, Sound Cloud, Last FM, Amazon, Napster or CD baby, please click on the links below.